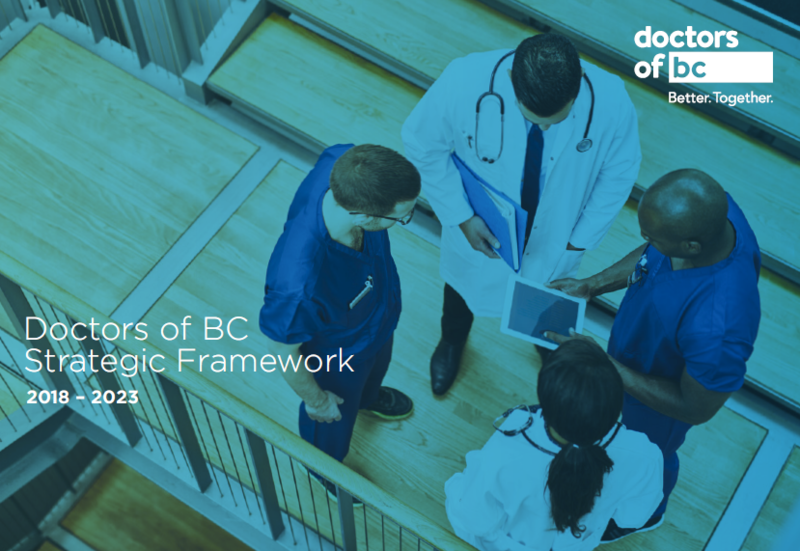 Among the thousands of practicing physicians in BC are legions of unsung heroes, quietly going about their work to support their patients’ health, strengthen the medical profession, and give back to their community, with little expectation of wider recognition. Dr Terri Aldred is unquestionably one of them. Only 31, she is an outreach primary care doctor for Carrier Sekani Family Services, travelling to reserves in Northern BC from her Prince George home to deliver health care to Indigenous people in remote locations. She is also the Site Director for the University of BC’s Indigenous Family Practice Program, providing coaching and administrative support to new family practice residents from across Canada who want to provide family medicine to Indigenous people. And she is the first Indigenous Communities Representative for the Northern Interior Rural Division of Family Practice, the first position of its kind to garner Indigenous input about northern family practice issues. Each of these roles has her giving unique and valuable input into improving the health of communities and the holistic approach of medical education and medical governance. Yet as a Dakelh (Carrier) from North Central BC and as a member of the Tl’Azt’En Nation, she is not very comfortable heralding her own contributions and accomplishments. Dr Aldred is very open about the significant intergenerational trauma in her own life and has spoken about her story to the Prince George Citizen and recently to the Rural Coordination Center, who responded very positively. In Doctors Making a Difference, we profile doctors around the province who are going above and beyond to improve the lives of their patients, their communities and our health care system. Do you know a doctor in your community who is making a difference? Drop us a line at communications@doctorsofbc.ca with his or her name and contact information. You may see them profiled in a future article.